Configure every detail of your dream cabinets or project. Choose any wood species, any door style, any stain and any glaze. We construct cabinets to your drawings. Commercial: Standard features include ¾ inch melamine panels, quality hinges and slides, 4 inch pull, ¾ inch thick shelves, and concealed hinge with 6 way adjustment. Residential: Dovetail drawers are standard with residential cabinets. We do not include cabinet handles in estimates since they vary significantly in pricing. 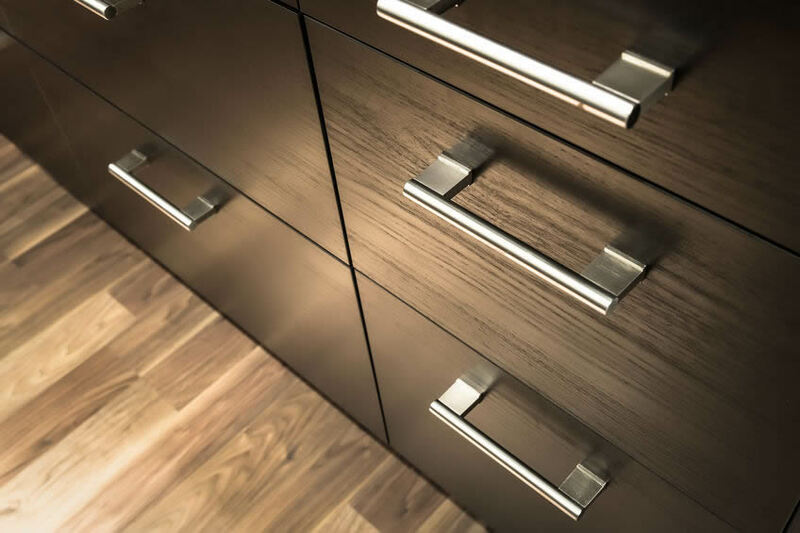 When choosing custom cabinets, the options are endless: soft close, any design you can dream up, hardware options, interior colors, wood species, stain, paint, glazing and more. Contact us to discuss your project! 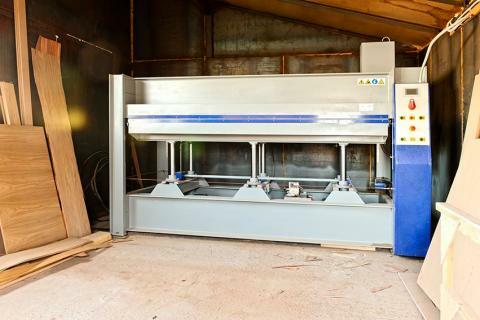 Custom cabinets typically include 5/8″ thick maple dovetail drawers, but if you are looking to reduce costs, a melamine drawer can also be used. Wood stain cabinetry: We partner with Valley Coatings for wood stains and finishes. Once the stain is applied, we add a conversion varnish over your stain to make it durable. Painted cabinetry: We utilize a catalyzed paint, which provides a hard, durable and washable finish. There is a wide variety of cabinet hardware available such as soft close hinges and motorized garbage pull-outs. We often use Blum soft close hardware because we believe they offer the best soft close hinges and slides available. Contact us to learn more about the different options available. Full overlap doors can help you achieve a seamless, modern look. We encourage you to gather ideas on Pinterest as a starting point. 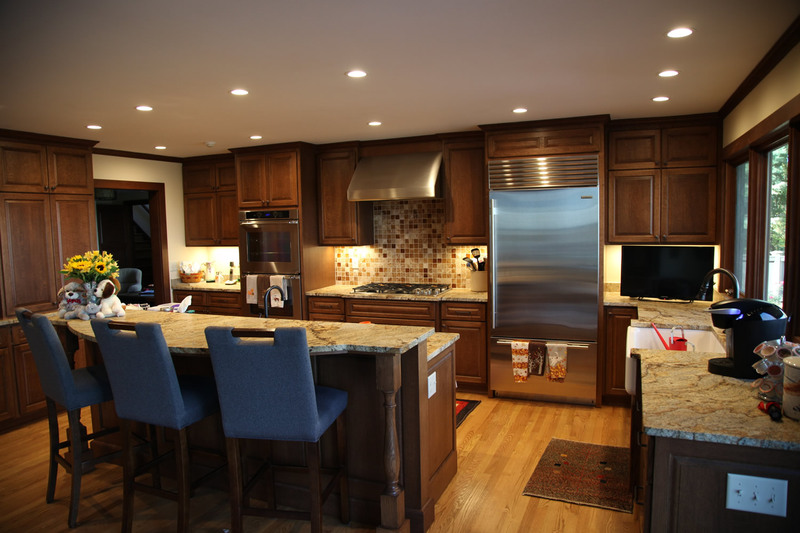 We can duplicate any type of cabinetry style you would like to achieve. At Brew City Countertops & Millwork, we’re proud to offer stylish, high-quality cabinets at affordable prices. All custom cabinets are built in-house at our shop in Ixonia, Wisconsin. Valley Coatings, a local stain and finish supplier provides us with furniture-grade stains and finishes. (These are the same stains many of the large furniture companies use). We offer a 1 year warranty on custom cabinets. STEP 1: Set up a meeting, discuss what you are looking for. Present examples of what you are looking for if applicable. STEP 2: Make your selections (cabinet design, door style, wood selection, finishes, and hardware). We will present you with a quote. 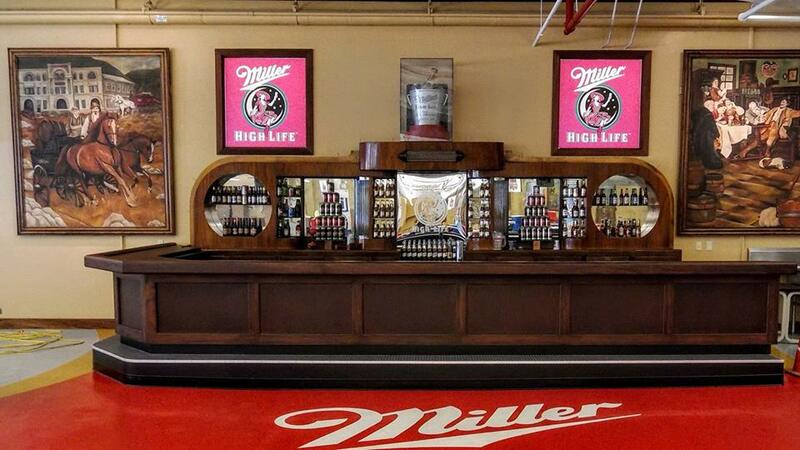 STEP 3: Once the proposal is approved, Brew City Countertops & Millwork will measure your space to ensure accuracy. STEP 4: We will present you with shop drawings. Brew City Countertops & Millwork begins construction on your cabinets and we will inform you about anticipated lead times. STEP 5: Evaluate initial cabinet construction. Upon approval, finish cabinetry. STEP 6: Set install date, deliver and install cabinets.